This 400 room hotel is much more than a just place to sleep. 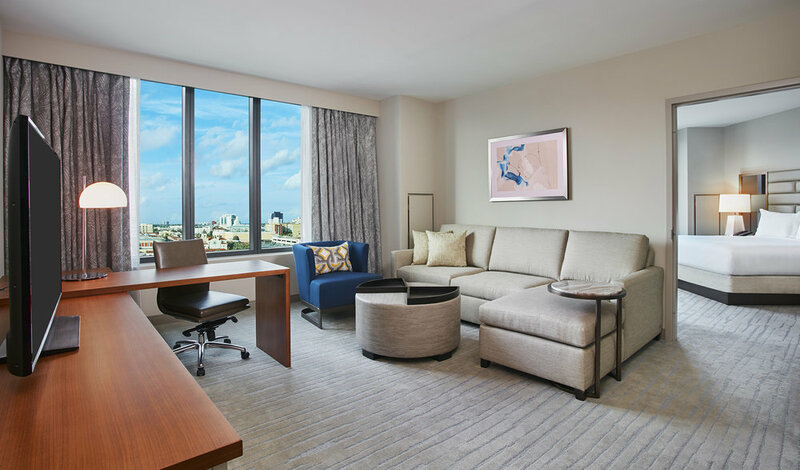 One of the home locations for District Fit, escape to one of the modern rooms or suites when you're taking a break from an exhilarating and educational weekend. Classes will be held next to the resort-style pool and on the poolside lawns on property and across the street at CityPlace. 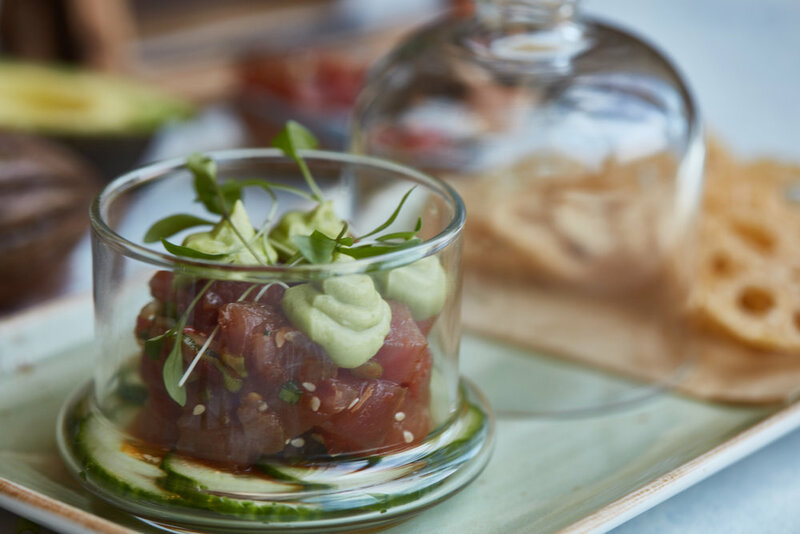 Enjoy a healthy meal at Hilton's breakfast and lunch restaurant, Manor, grab a fresh juice or Macha tea from Provisions, and of course, dinner and drinks fireside at Galley. CityPlace is a destination in West Palm Beach with food & beverage, retail, arts & culture, education & community experiences. It is located in the heart of West Palm Beach, just 3 miles from the Palm Beach International Airport and across the street from the Palm Beach County Convention Center. It is comprised of more then 60 restaurants, shops and entertainment.